Harbour Marine is proud to be an authorised agent for the sale of new GRAND RIBs. With many years’ experience as RIB sales and servicing specialists, we believe that the quality, performance, value and styling of the range of RIBs designed and built by GRAND is second to none. The extensive experience which the team at GRAND RIBs has in the aerospace industry is evidenced by the advanced design of their award-winning range of RIBs. GRAND have created the Golden Line and Silver Line ranges to suit all budgets and usage requirements – with the common denominator being the revolutionary technology used and the very finest marine craftsmanship. 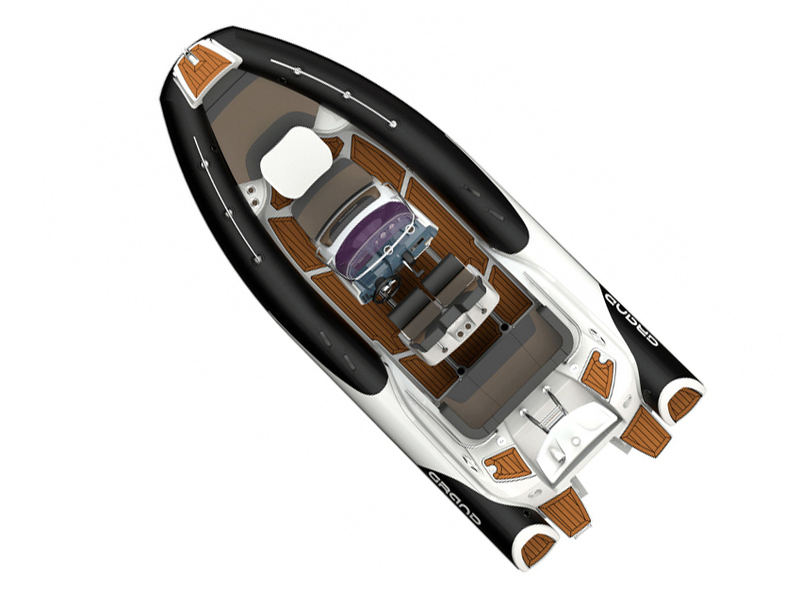 There are currently over 50 models available in the GRAND range which are available in a wide choice of options, colours, upholstery, materials and accessories so you can create a bespoke RIB to suit your unique personal requirements. 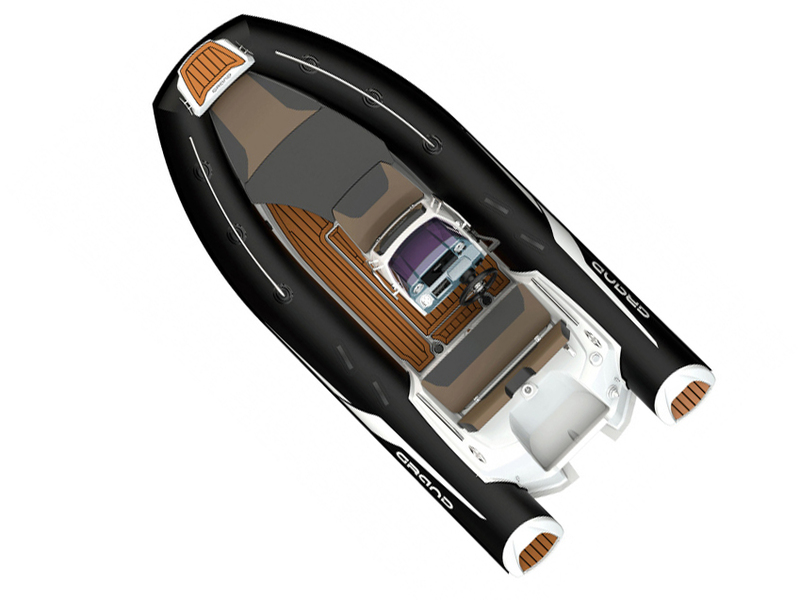 Click here to design your own bespoke RIB. The GRAND Golden Line G380 offers superior quality, comfort and elegance which is why this RIB has become a prestigious and exclusive tender for owners of luxury yachts. 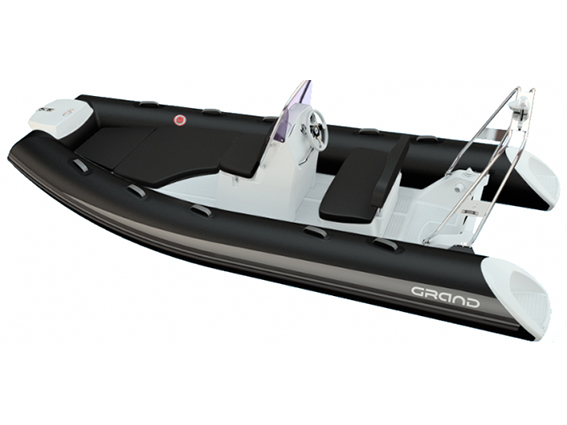 While filling an important niche in the mid-size luxury RIB market, the GRAND G420 performs equally well as a high specification family runabout. 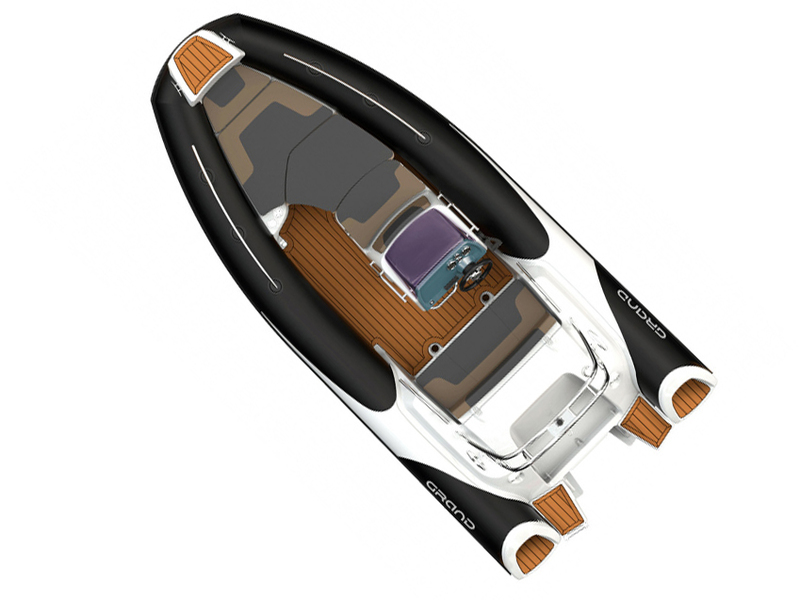 The GRAND Golden Line G500 RIB is an absolutely fresh idea. 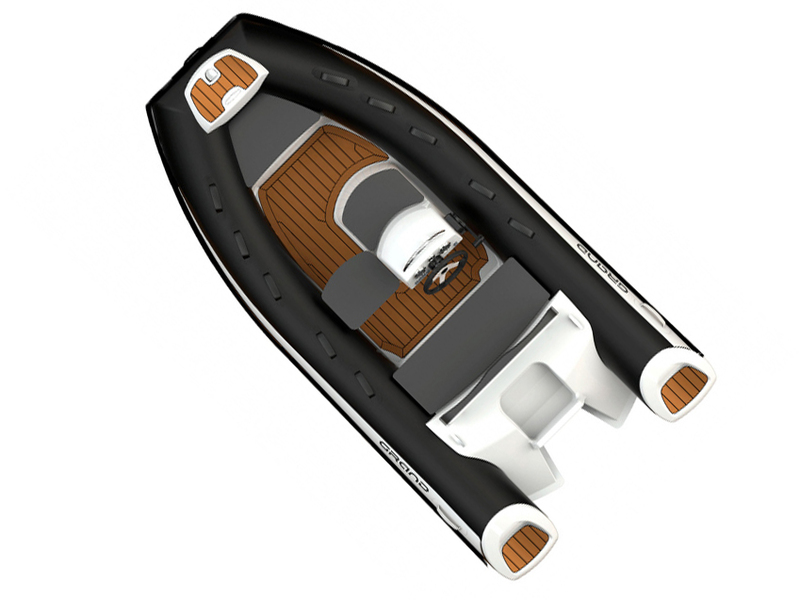 A high performance RIB great at riding waves and delivering all the thrills you would want from a RIB of this class. 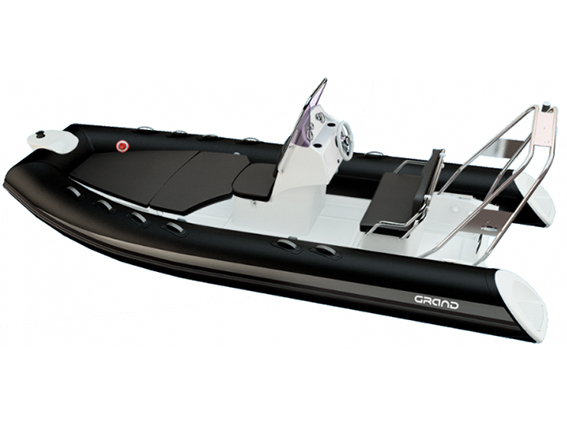 The GRAND G580 is an excellent, seaworthy RIB that performs even better than it looks. The high quality craftsmanship from the GRAND factory is evident in every stitch and detail which has gone into the G580. The GRAND G650 has the ideal layout for wakeboarding. 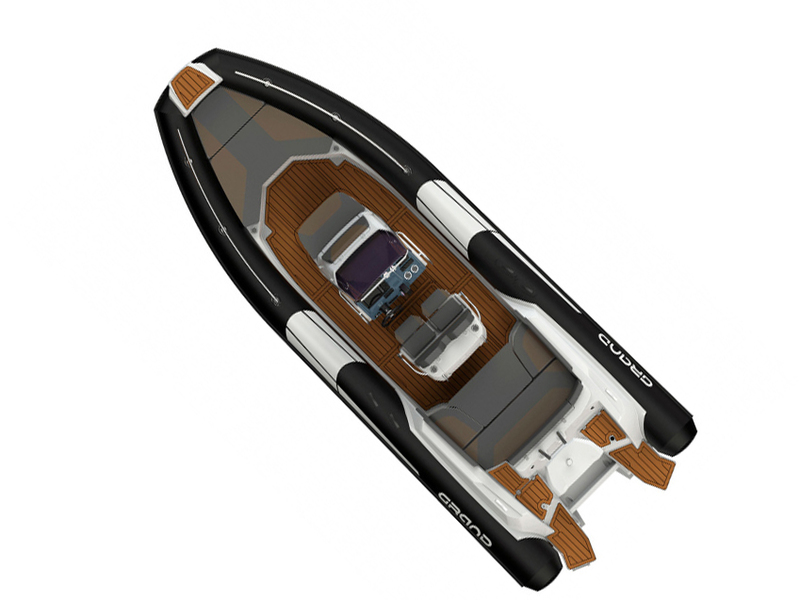 A stunning RIB with U-form rear seat layout and impressive design features and fittings. The stunning new GRAND G750 was officially launched at the Barcelona Boat Show 2018. This is one of the safest and most innovatively designed RIBs for sale on the market. The GRAND Silver Line 420 has some great key features which provide exceptional stability with a much softer ride and faster performance. The GRAND S470 is a practical, spacious and lightweight concept with an elegant design providing exceptional stability and performance. 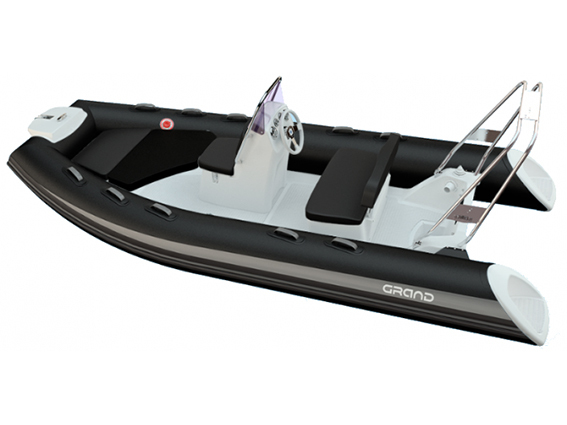 The GRAND S520 is a practical, spacious and nicely equipped RIB at exceptional value. Its deep V makes this RIB ideal to give a smooth ride even choppy water.